Thank you for supporting the individuals we serve. 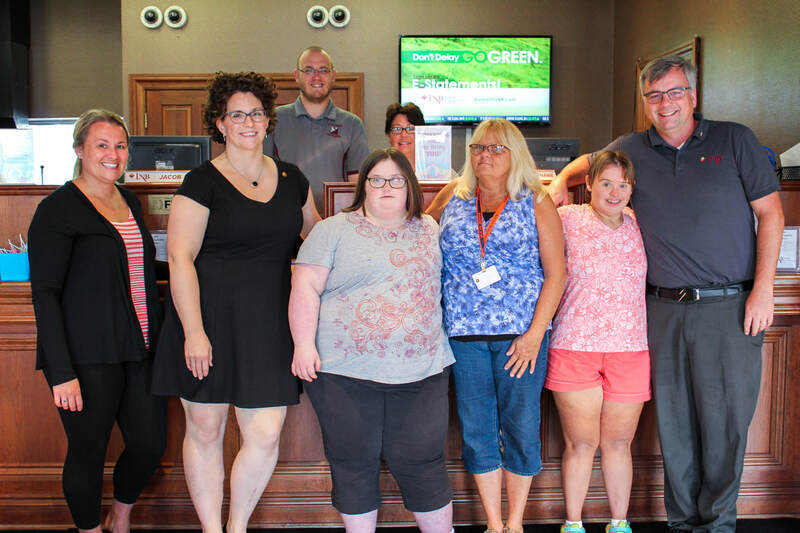 Your donation or sponsorship goes toward creating more opportunities for individuals with disabilities in your community. Have a positive impact on the quality of life of people who have intellectual and other developmental disabilities and their families, and know that you are making a difference. The costs are minimal, the rewards immeasurable! Download a membership brochure today. In 2018, The Arc Wayne restructured our fundraising efforts, and we now offer a one-time tiered sponsorship for all of our donors that includes advertising, golf fees, tickets to Toasting Possibilities, and more! Contact us with any questions.